The incident happened around 1.22pm on Wednesday at the Edem Akai end of the Iwukem-Etim Ekpo-Abak highway, Akwa Ibom State. 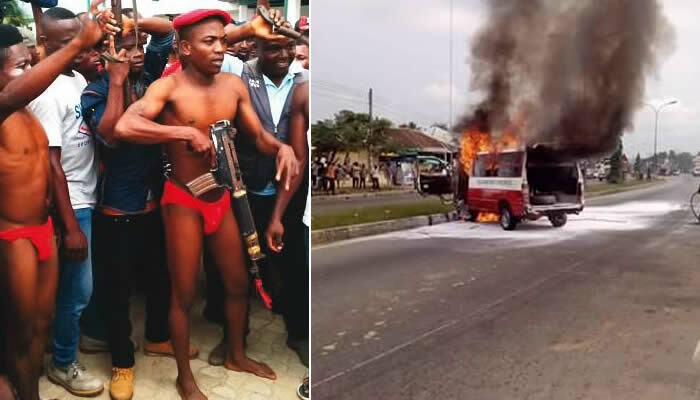 The AKT passenger bus, which was returning to Uyo from Etim Ekpo, was caught in a hail of bullets fired by the militants, who blocked the major road. A bystander, Udoesen Philips, said the AKTC bus driver attempted to escape when the hoodlums, about six in number, opened fire on the bus at close range. According to him, a woman and three other passengers, were hit by the bullets. 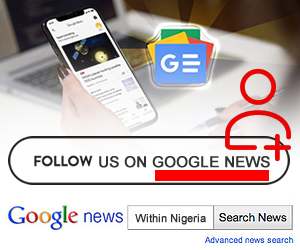 “They took the untarred road through Udianga Enem into their base in Okoyo village, while others followed the stolen car with the motorcycles that they came with,” Philips said. It was gathered that the hoodlums also robbed nearby shops, including one owned by one Udoma Ekah, as the owners ran to safety. Policemen, who usually blocked the Ikot Nya section of the highway, were said to have fled in their van.